Google has renamed the Android Pay app to Google Pay. Google is working on bringing Google Pay to all Google products so that user will have a consistent checkout experience using the cards saved to their Google Account. 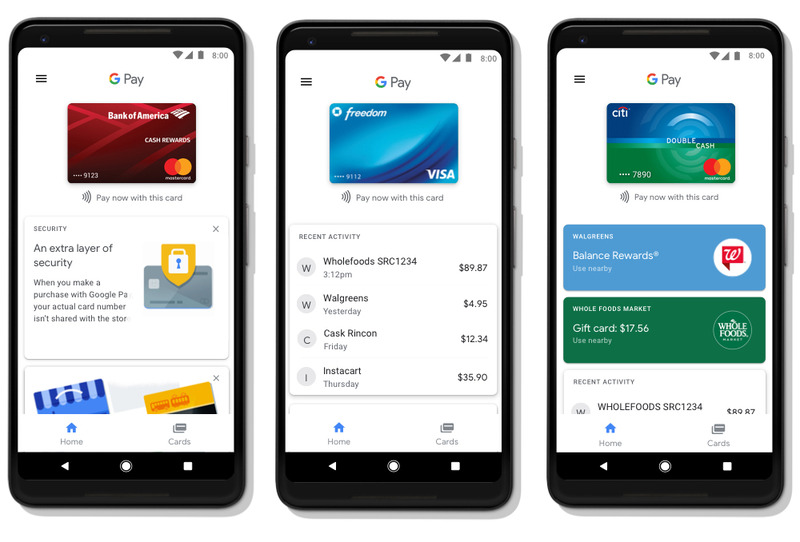 Google Pay will replace Android Pay on sites, in apps, and other places around the world.It still has all the existing features such as bank’s perks and protections. Google also said that it has an extra layer of security since Google Pay doesn’t share your actual card number when you pay in stores. It will get more features soon, and in the next few months, U.S. and UK users will be able to use Google Pay to send and request money. Google Wallet app is now called Google Pay Send, and has been redesigned to match the new Google Pay brand. This will likely be a temporary name until it merges it into the core Google Pay app. Google already said that these experiences will be coming to Tez users in India soon.